In its earnings call yesterday, Apple (NASDAQ:AAPL) did not disclose unit shipments for the iPhone. Back when the company announced its decision to withhold information, it created needless unrest in the market. However, if we believe data that has surfaced alongside the Cupertino tech giant’s earnings release yesterday, you’ll see that not only the iPhone continues to be Apple’s primary driver of Net Sales, but that each unit of the gadget shipped has also maintained its post-3Q18 profitability. Take a look below for more details. Apple’s iPhone took a big dip in Net Sales in its last quarter, as the bulk of the 2018 lineup’s purchases had taken place earlier. The iPhone’s ASP jumped from $618 in Q417 to $793 in Q418. At the time of this jump, the company also announced its decision to stop reporting unit shipments for the smartphone. 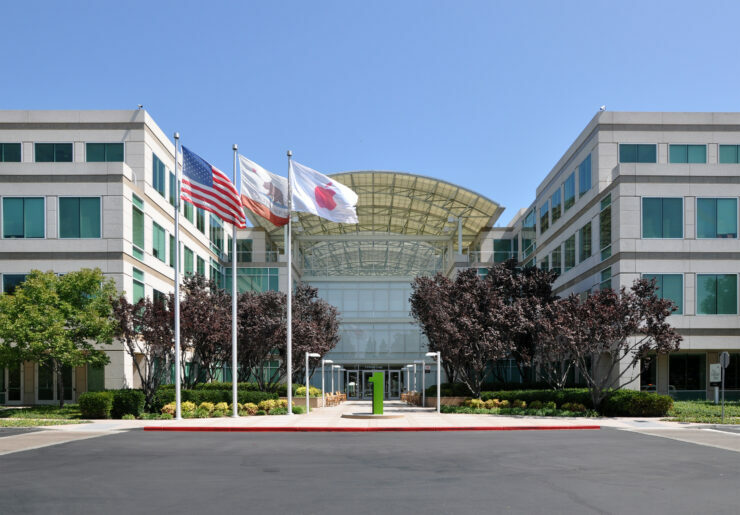 Apple (NASDAQ:AAPL) shipped 47 million iPhones in 2018’s fourth fiscal quarter, and this number has increased by 19 million last quarter, suggests fresh data from Strategy Analytics. The firm estimates that Apple’s iPhone unit shipments stand at 65.9 million for the quarter, and are down by 15% (13 million) over-the-year. However, ASP for the iPhone is yet to fall below the $750 mark which it crossed in the company’s previous reporting periods, as the value is $789 for the quarter ending in December 2018. However, despite sticking to a healthy $750+ figure, even the iPhone XS Max is unable to inject any further growth into the lineup’s Revenue/unit. Apple’s biggest jump in ASP was in 2018’s fourth quarter when the value stood at $796. This was fuelled by the company’s first $1000 smartphone, the iPhone X. The device was also the first design overhaul on the lineup in the years since the launch of the iPhone 6/6 Plus. With all these details in mind, it’s important to consider how this year’s iPhone upgrades from Apple (NASDAQ:AAPL) will affect the lineup’s contribution to the company’s Net Sales. While Apple’s management blames China for the iPhone’s ill-fortune, there’s no guarantee that this misfortune will stay contained if Android manufacturers get their act together and improve software support. Apple’s primary strength in the US is its software ecosystem – which is a big reason behind the company’s user base growth over the quarter. However, should the iPhone fail to keep up with high-end Android gadgets (including those from Huawei), Apple’s users won’t switch over; instead, they’ll simply continue using their older gadgets. The company’s incentives to coax users into upgrading will not entice them either should it continue to offer them indefinitely.